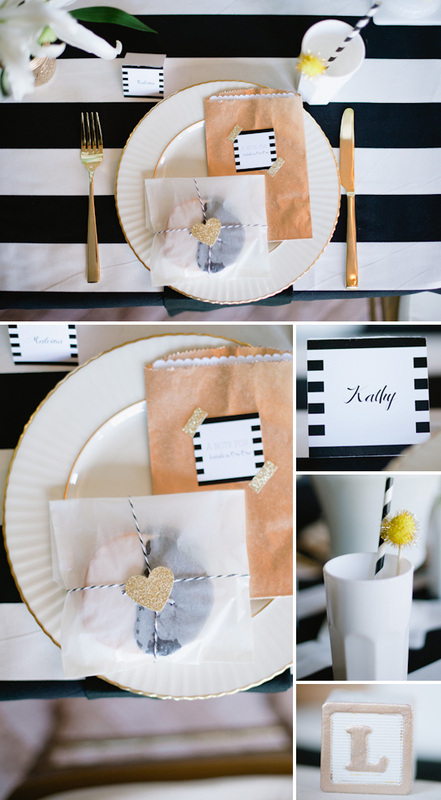 How chic is this black and white baby shower? Never thought you could make a babyshower look like an adult party. 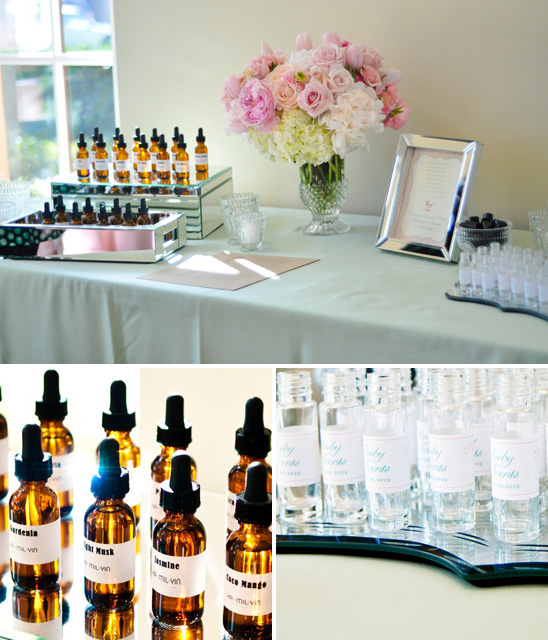 Love the detail of the invited friends being able to make their own scent of aromatherapy and bring it home. 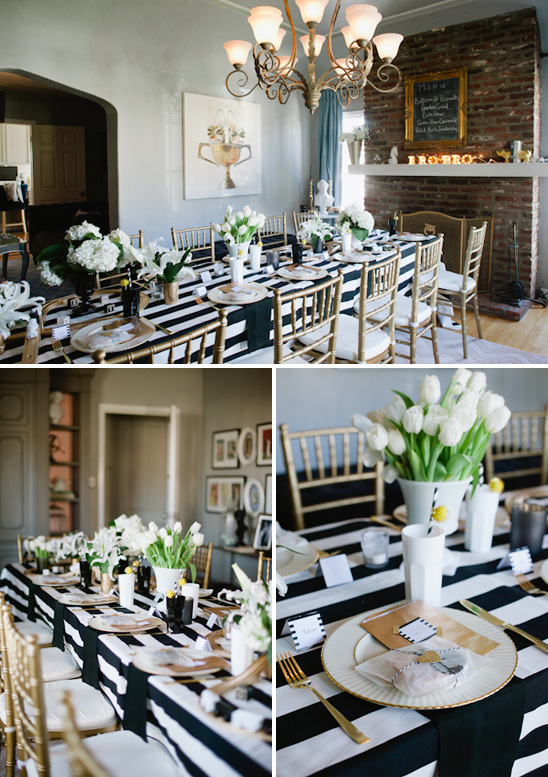 This black and white baby shower is everything that I would love to host for my sister. She is expecting a baby boy and I want to throw a budget friendly and joyful party. 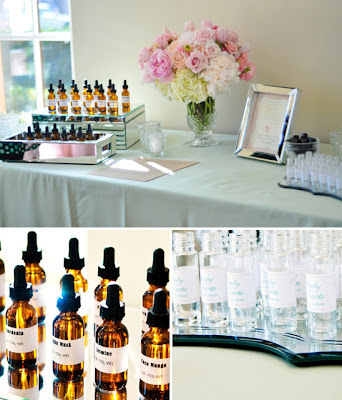 The biggest challenge is to find a beautiful indoor party venue in Los Angeles. Can you help regarding it?